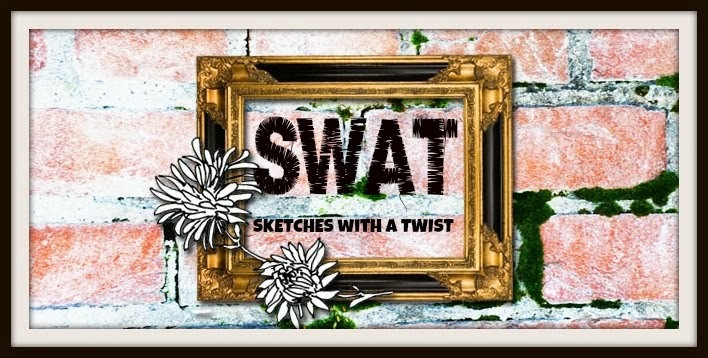 The 1st sketch will be on the 1st January 2012. Greetings everyone! wow! how exciting!! this is my first DT role ever, so i am so happy to see my name there with all you wonderful Scrappers and i am looking forward to getting to know you all and being inspired by your creations..and seeing what everyone creates too with these challenges...and the first sketch is a beauty!!!! Going to become a follower and also post this on my blog, cant wait to see all the designs and maybe have a go myself.Congrat again to my friend Lizzy and to all of the other DT Ladies. I am so excited to be on this team! It is my first dt and I am over the moon happy about it, can't wait to get started on the first sketch, it's a fabulous one! Congrats to everyone who made the team, I simply can't wait to see what everyone creates, this is going to be fun!! Hi Ladies, Congratulations on your appointments to the DT. I am so looking forward to working with you all and getting to know you better. I love Sketch challenges and am totally excited to be joining the team. Oh wow, I'm always happy to find new blogs for scrapbooking!! Can't wait for the first challenge!! I've already added you to my list of challenge blogs!!! !